Potsdam is the state capital of Brandenburg located near the city of Berlin in an area of beautiful forests and lakes. This former residence of Prussian rulers is filled with palaces and gardens. The Sanssouci Park is a large park surrounding the beautiful Sanssouci Palace. 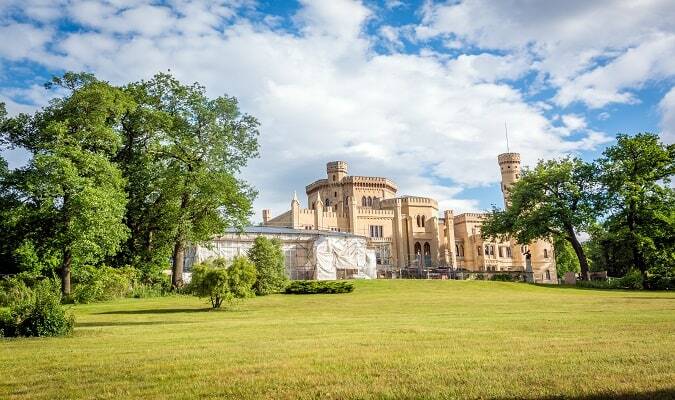 The park has numerous attractions such as the New Palace of Sanssouci, the Chinese House, the Ancient Temple, the Temple of Friendship, The Neptungrotte. 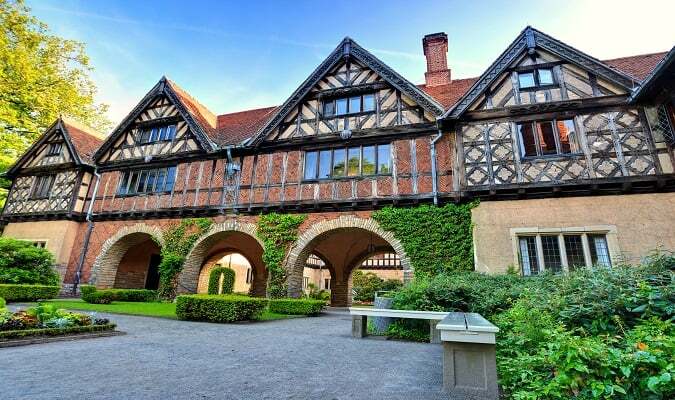 The Cecilienhof Palace was built between 1914 and 1917 for Prince William and his wife Cecilie. At the site the winning powers of World War II, Churchill Trumann and Stalin wrote history. Today the castle is a historic memorial in which the conference rooms can be visited. Frederick William III and Czar Alexander were close friends. To give expression to this friendship Frederick III built the Russische Kolonie Alexandrowka. The Babelsberg Palace was built in 1833. From 1871 the palace was the summer residence for Prince William. It is is closed for visits due to restoration. Only the park can be visited. 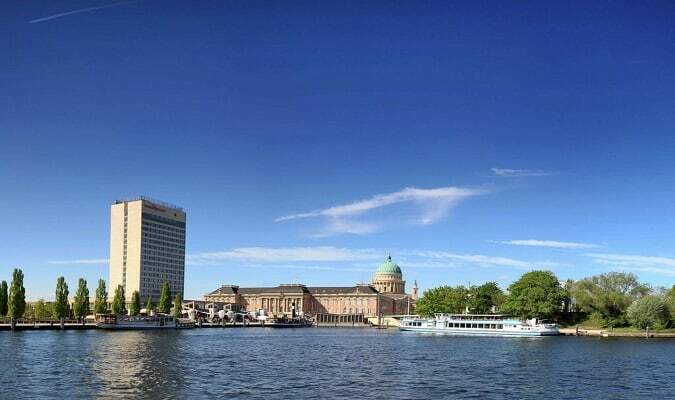 The Mercure Hotel Potsdam City is located 2,8 km from the Sanssouci Park and 550 meters from the Central Station. Rooms are equipped with a flat-screen TV, minibar, safe. The NH Potsdam is located 1,8 km from the Sanssouci Park. The Steigenberger Hotel Sanssouci is located 1 km from the Sanssouci Park. Karstadt is a German department store chain with many stores in Germany. The company features brands like Cacharel, Clarins, Coach, Desigual, Estée Lauder. The Stern Center Potsdam is located 6 km from the Central Station. Brands: Deichmann Schuhe, Camp David, Tom Tailor. Potsdam has easy train access from Berlin. Download our free app and start planning your trip to Germany! Discover more than 40 destinations in Germany, Book Hotels, Trains, Search Flights.